Christopher Sergeant is studying Southeast Alaska watersheds as part of his doctoral research at the University of Alaska Fairbanks, College of Fisheries and Ocean Sciences. Along with his advisor, Assistant Prof. Jeffrey Falke, and partners at the U.S. Forest Service, Alaska Sea Grant and Southeast Alaska Watershed Coalition, Sergeant is working on an Alaska Sea Grant-funded project to assess the resilience of Southeast Alaska salmon to shifts in their freshwater environment, including those resulting from climate change. Part of the research involves gathering data on streamflows throughout the region’s coastal temperate rainforest. At the American Fisheries Society Western Division conference in Anchorage this week, Sergeant discussed his approach for categorizing streamflow patterns and how it can be used to inform future management decisions affecting salmon, an important economic, subsistence and cultural resource for Alaskans. 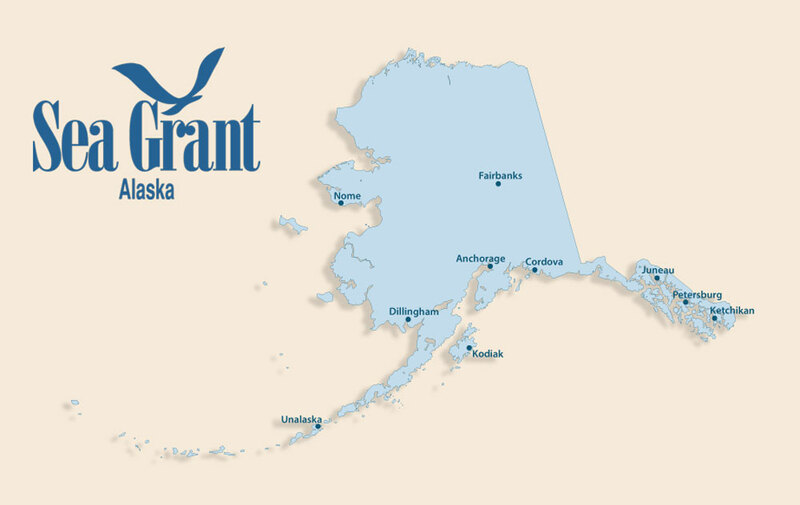 After his presentation, Sergeant caught up with Alaska Sea Grant’s Paula Dobbyn. Watch the video.